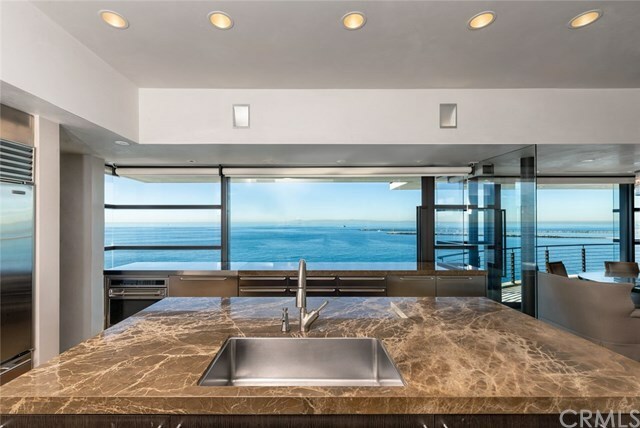 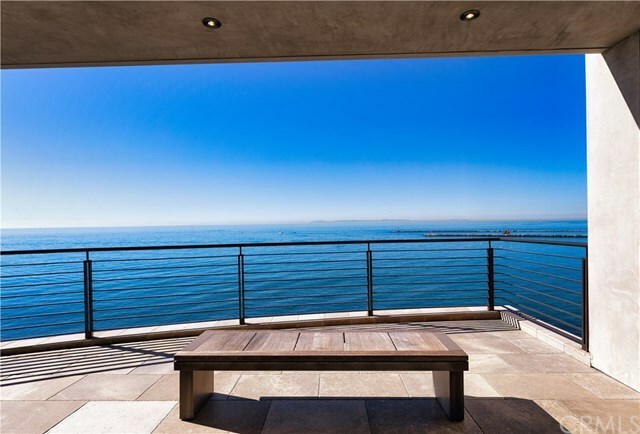 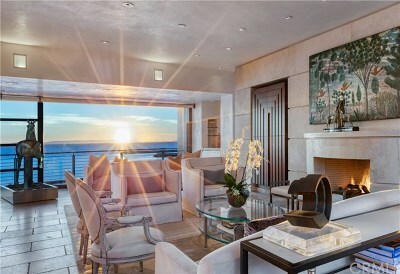 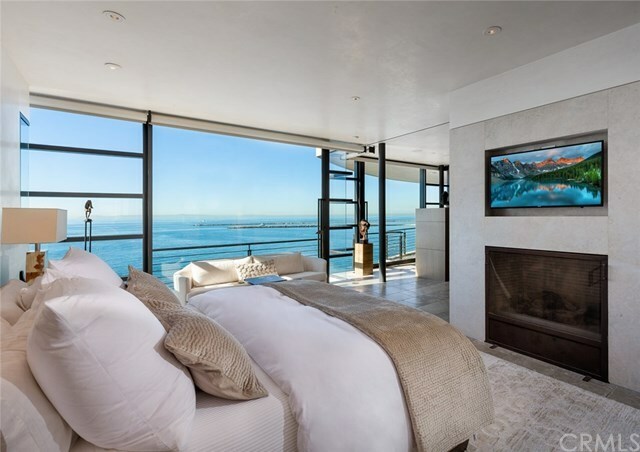 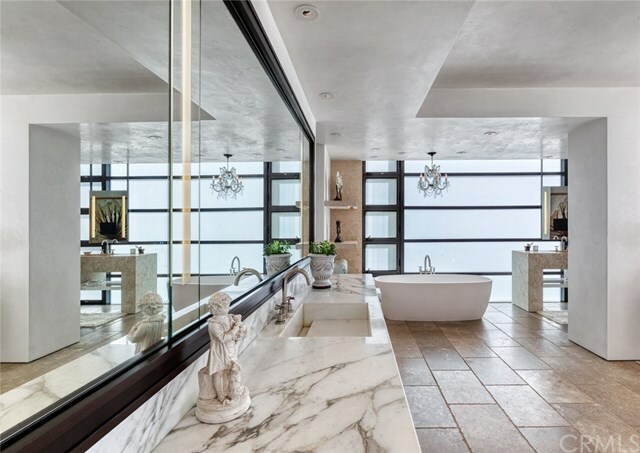 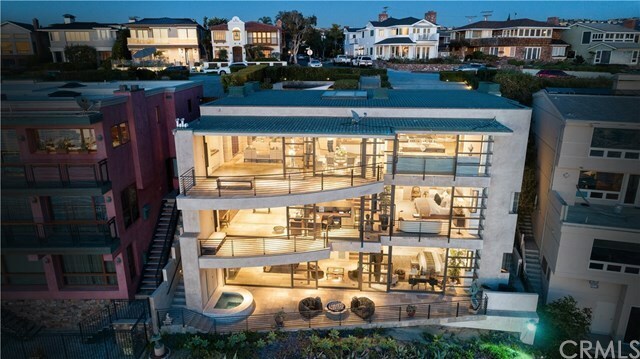 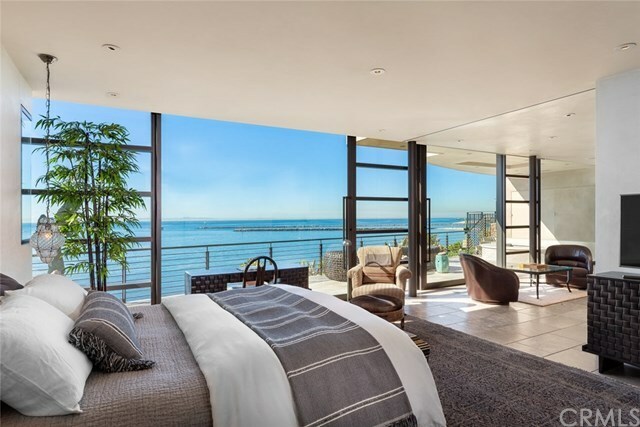 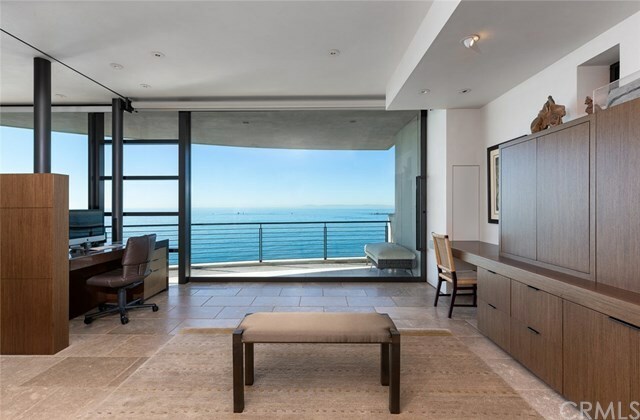 Superlatives fall short of describing the exquisite contemporary design of this newer oceanfront residence. 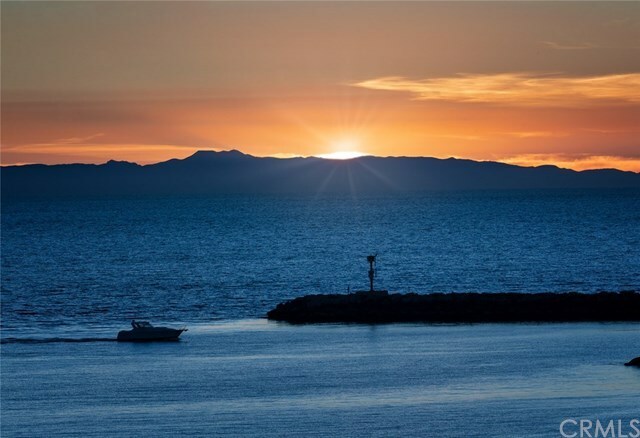 The home is light, open, and takes in the unsurpassed views of whitewater, the harbor entrance, Catalina Island, and sunsets. A seven-year project, it was executed with care and consideration and built with the quality, precision, and detail of a fine sailing yacht. 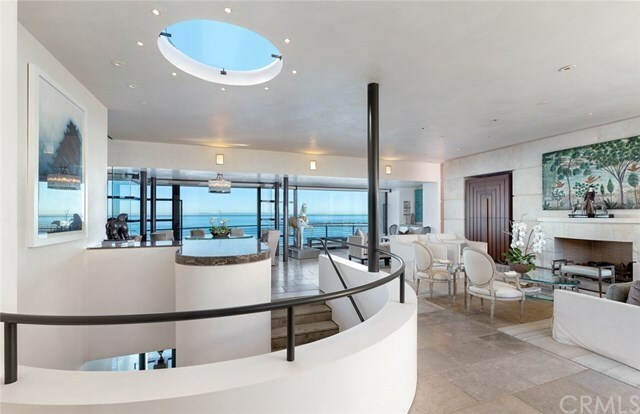 The main level is oriented around a generously-scaled great room that opens through retractable walls of glass - creating an even larger indoor/outdoor space. 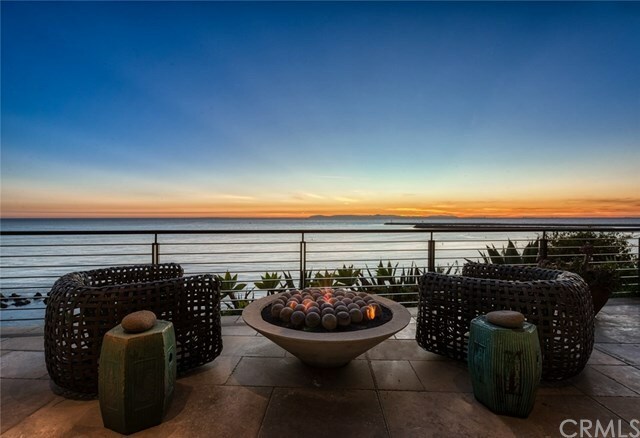 On one side it opens to an oceanfront terrace and on the other, to a secluded outdoor living room complemented by a fireplace and serving kitchen + bar. 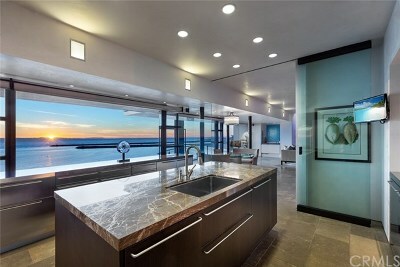 Inside, the main kitchen is detailed with imported Boffi cabinetry. 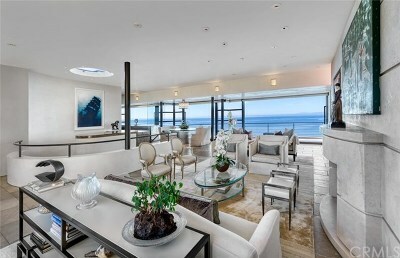 The master level is a full-floor, two-bedroom suite w/ sitting area, fireplace, office, gym, and spacious bath + dressing. 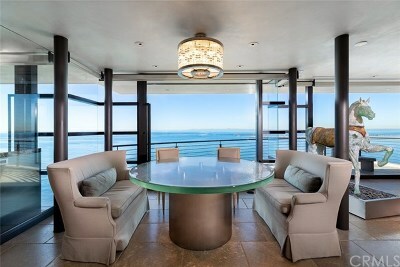 Completely private yet open to the dramatic views, it is the perfect private ownerâs retreat. 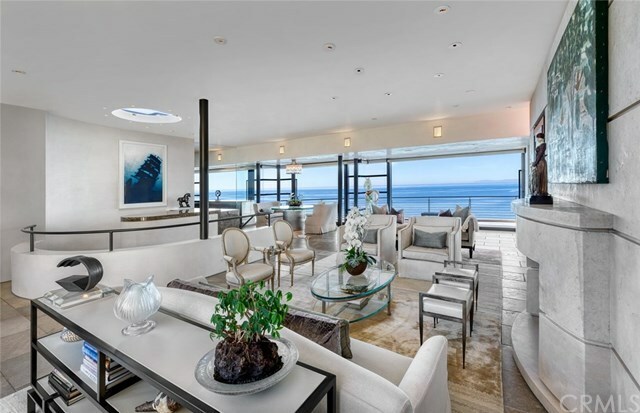 The ocean level has two bedroom suites and an entertaining space including a theater, sitting area, billiards + bar, kitchen, and an oceanfront terrace + spa. 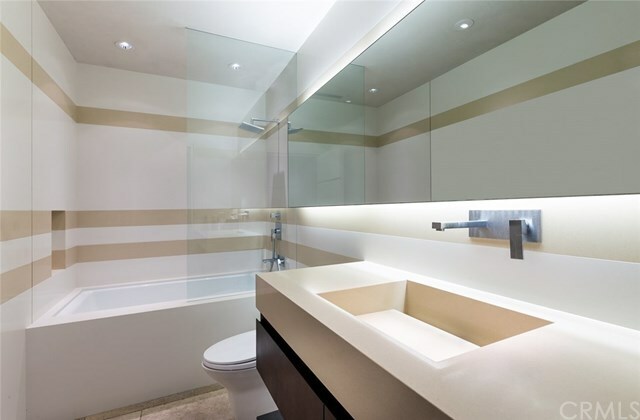 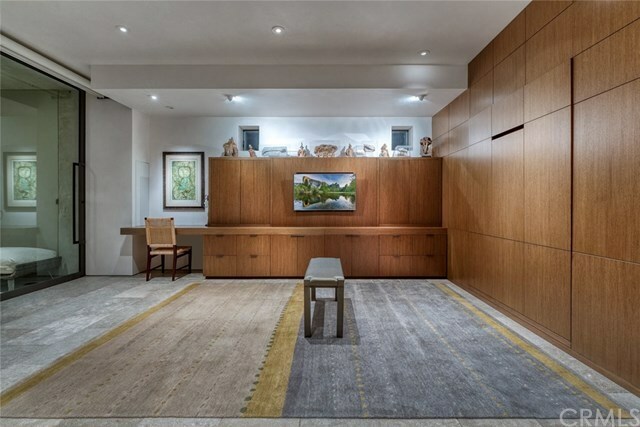 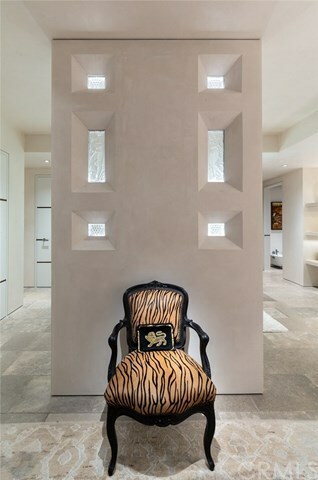 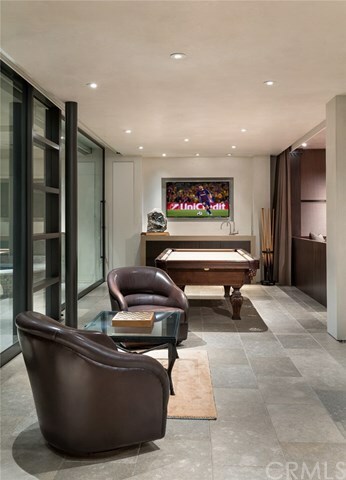 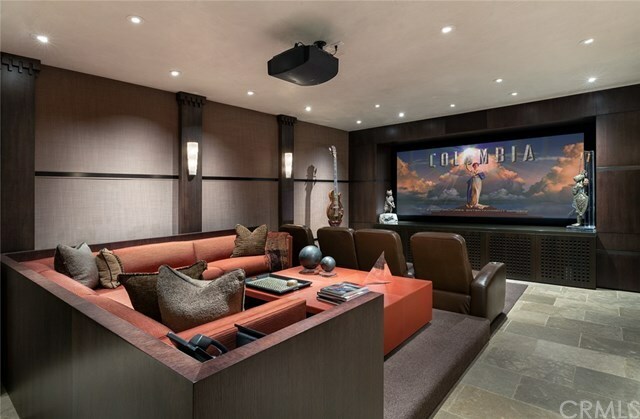 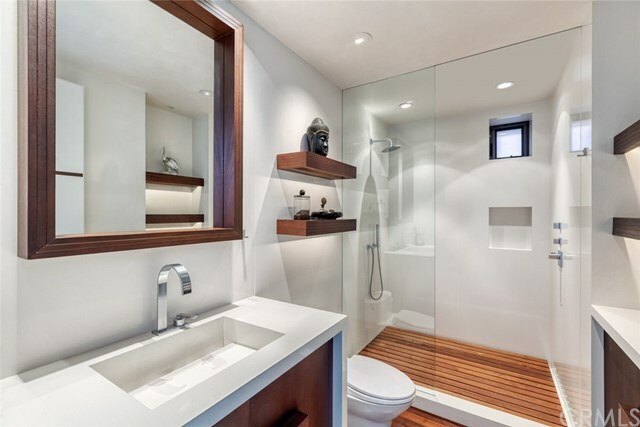 An impressive selection of materials was used including Venetian plaster; imported marbles; custom steel and bronze; inlaid matte lacquered doors; Wenge cabinetry and built-ins; and hand-cut limestone walls. 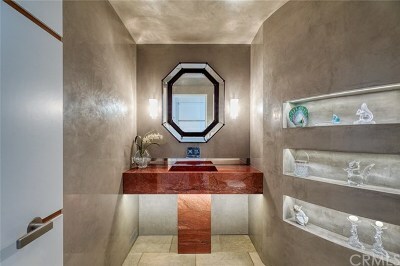 A commercial elevator services all 3 floors. 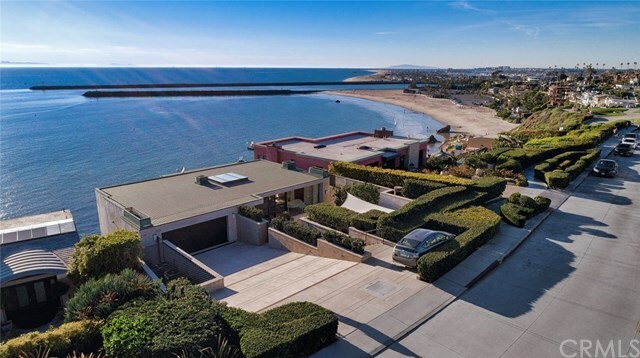 Accessible to the beach and village, with its quaint shopping and fine dining, this is the ultimate seaside home.